is becoming even more popular among businesses. set of calling features with unmatched quality and reliability. router device. 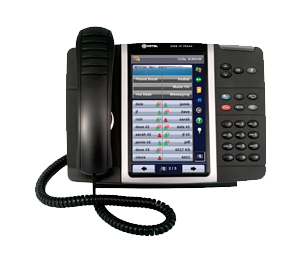 The StarBox 2250 PBX supports up to 250 extensions. Whether you are using a cable, DSL, T1, or Fiber Internet connection, these systems provide powerful and unique calling features, unlimited voice mail, extensive interactive voice menus, ring groups and call queues. and to provide dramatic savings over traditional phone systems. The StarBox offers hundreds of features, including many exclusive and upgraded capabilities. dials, call forwarding, find-me/follow-me, voice mail options, and call blocking. have your greeting messages and voice prompts professionally recorded if you wish. numbers, contrary to many other hosted solutions. with no hard drives or other moving parts.